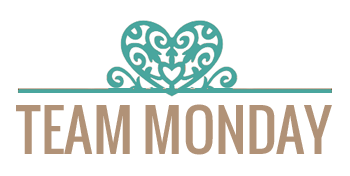 If you haven't already, make sure to check out Team Monday and Team Wednesday's take on our inspiration. 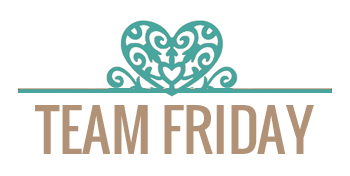 Here is what Team Friday have done.. Hair: Prisma Premier PC1081, PC 935. Remember, you can join in on all the La-La Land Crafts fun over on our Facebook Page, where you can also post your own La-la Land Crafts creations. You can also find us on Twitter! absolutely LOVE all the tag - great inspiration. Gorgeous projects! Thanks for sharing. Inspiration Friday- It's a Color Challenge!! 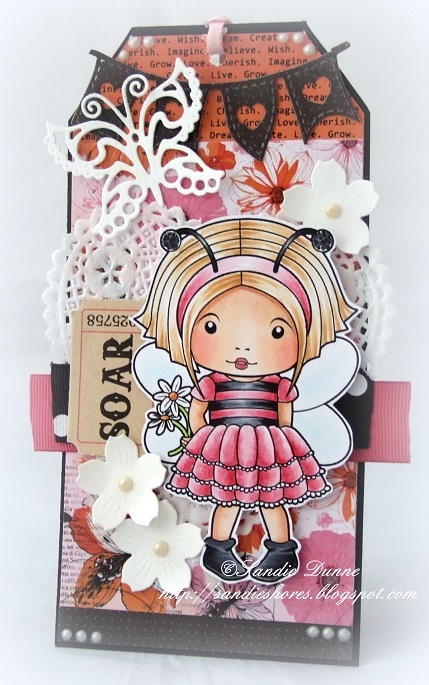 Inspiration Wednesday- A color Challenge!